The endocrine gland that is responsible for producing the T3 and T4 hormones thus regulating the metabolism of the body is the thyroid gland. The pituitary gland is responsible for monitoring and controlling the quantity of thyroid hormones, which when senses the high levels or lack of these thyroid hormones, has the ability to modify its own THS hormone. Impairment in the function of thyroid results in thyroid disorder that results in several different problems. 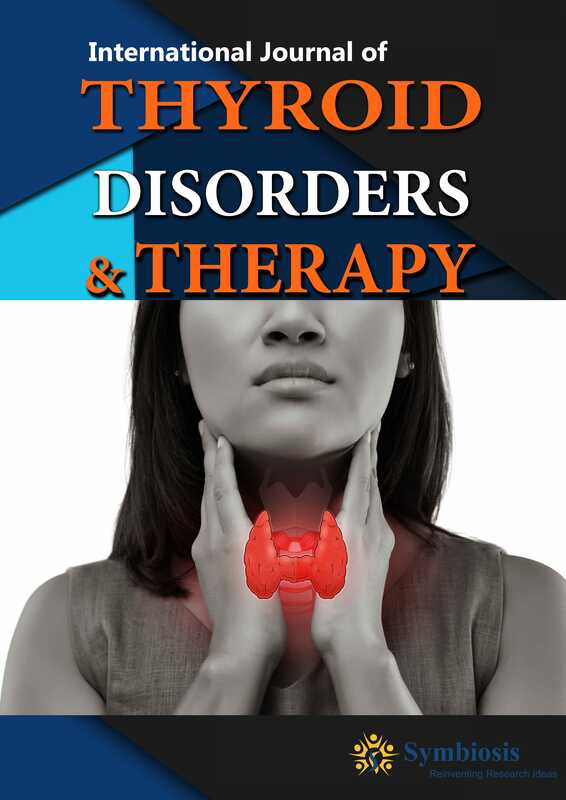 The disorders can be hyperthyroidism, hypothyroidism, Thyroiditis, Grave’s Disease and Thyroid cancer.There are several journals covering the researches in the field of medical especially focusing the thyroid disorders and therapy. The aim of the journals is to provide the people with the knowledge of the researches being carried out in diagnosing and treating the patients with thyroid disorders.The treatments in form of therapies have been invented in order to cure the thyroid disease. Usually, the antithyroid drugs are recommended while the procedure of partial thyroid lobectomy is also used (Stokkel et al., 2010).